Our newest Rocky Point Condo Rental @ Las Palomas is almost ready. Las Palomas Cristal 501 is going to be GORGEOUS! It has fantastic views, is a 3 bedroom Rocky Point Rental and has stunning furniture and accessories. On our latest visit to Rocky Point March 1st, we continued with redecorating the Las Palomas and Sonoran Spa condos. Lots of new furniture, artwork and fun accessories to make the Rocky Point Rentals even better. Sandy Beach was gorgeous and the Rocky Point weather ideal. Our rentals are the best because they have all the convenience of home and the safety and security of hotel all on Rocky Point Sandy Beach. 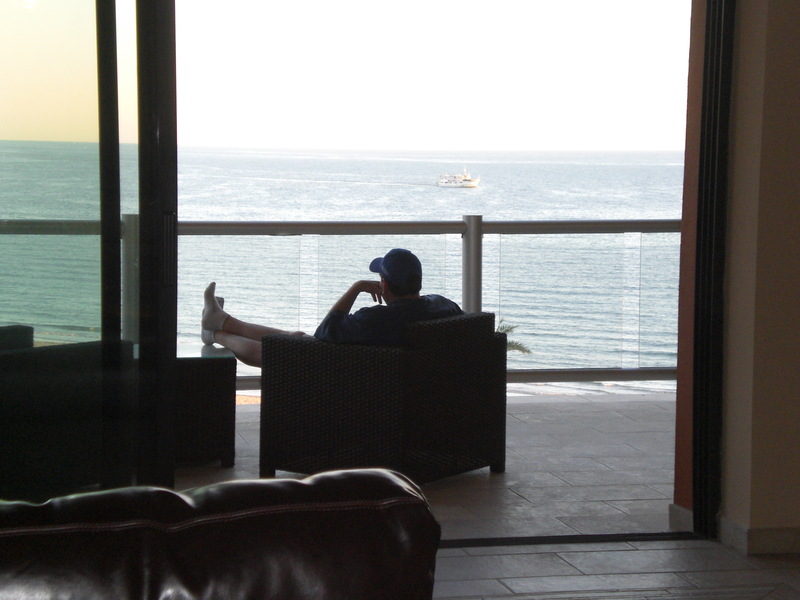 We want everyone to visit Rocky Point and stay in one of our beautiful condo rentals. www.rentalsinrockypoint.com.